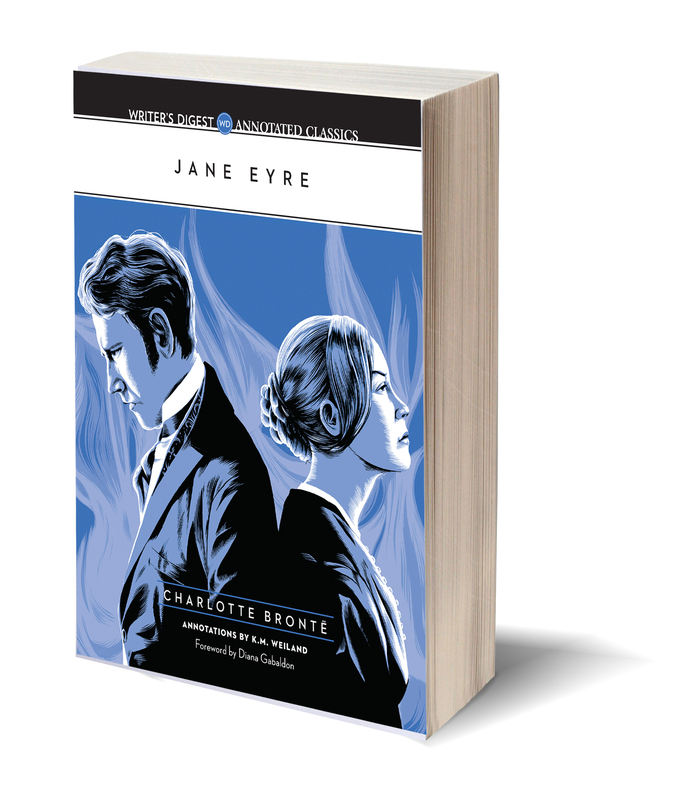 Jane Eyre: Writer’s Digest Annotated Classics, with notes by K. M. Weiland, will be available for purchase July 24, 2014. But Weiland – best-selling author, writing mentor, and creator of the Helping Writers Become Authors website – gives us a fun sneak peek into her upcoming release in her blog post: 10 THINGS WRITERS CAN LEARN FROM JANE EYRE. Even more exciting is the giveaway Weiland is offering. You can win an advanced copy of the annotated classic before its official publication. Visit her website HERE and good luck to all who enter! Thanks so much for sharing this, Candida!